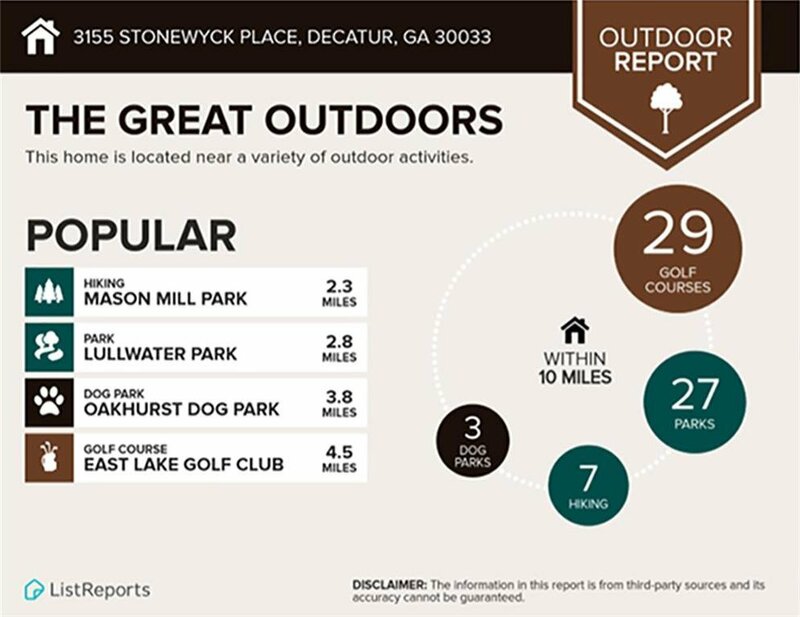 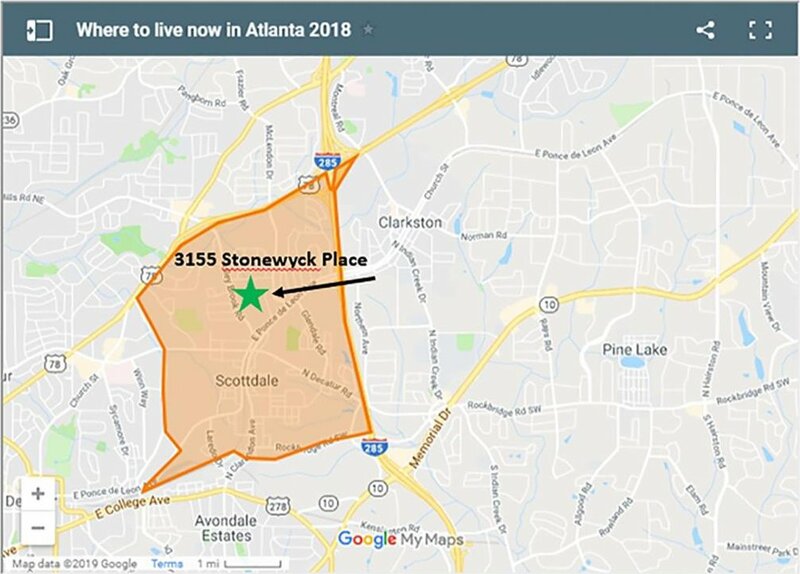 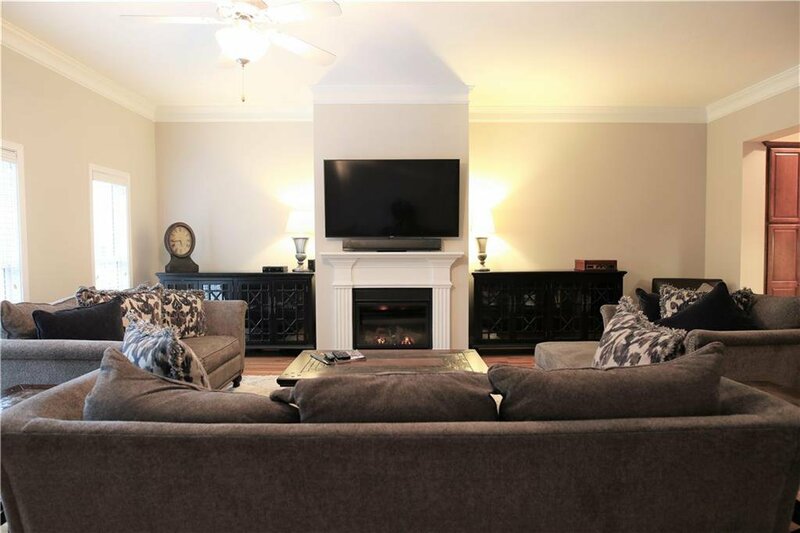 Voted one of Atlanta Magazines Next Hot Neighborhoods & priced to sell! 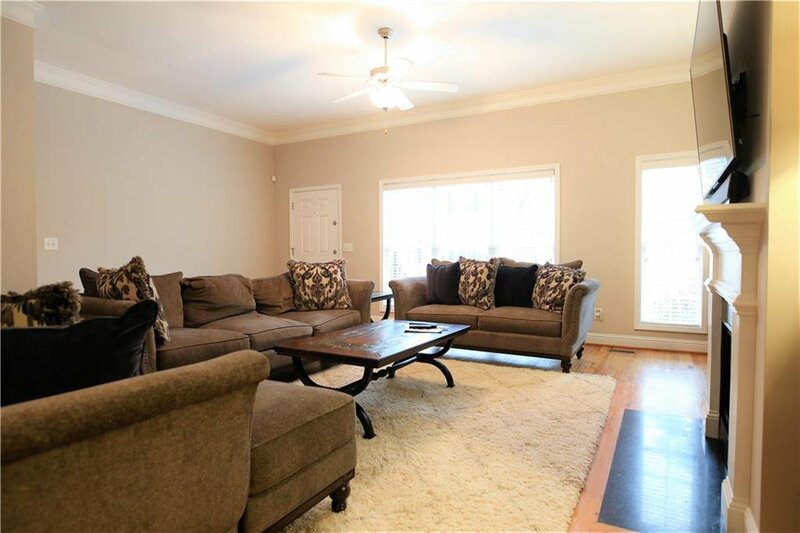 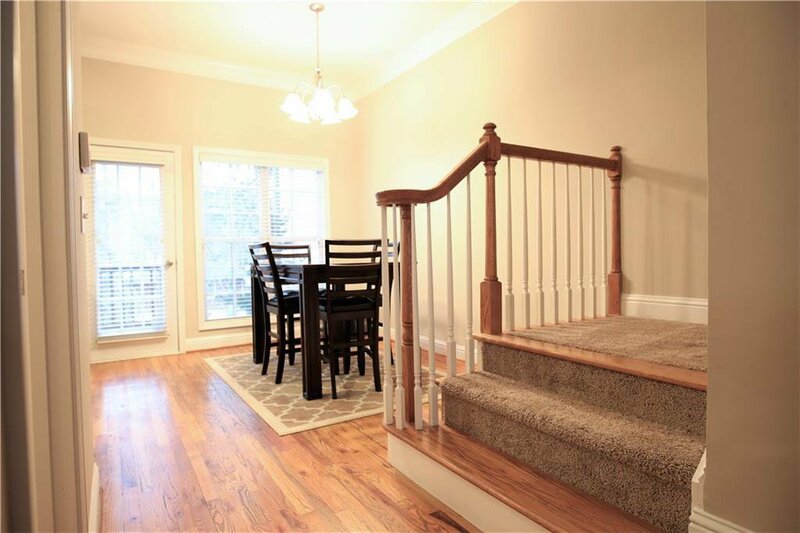 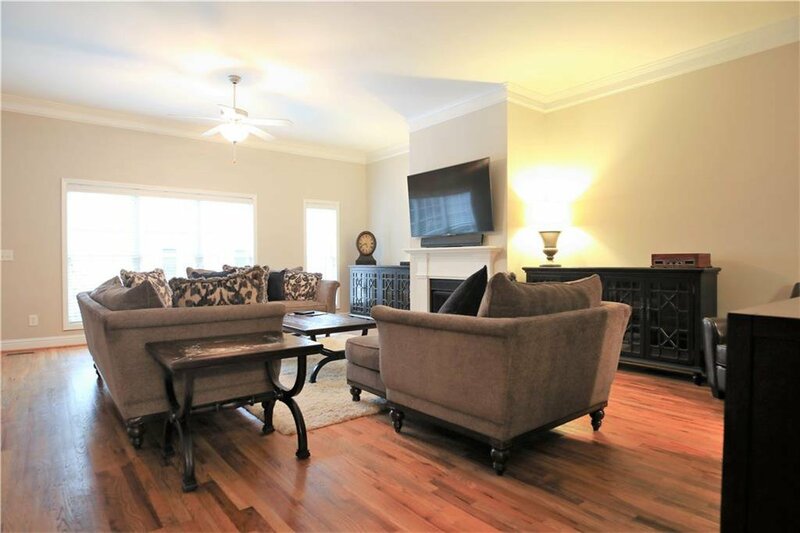 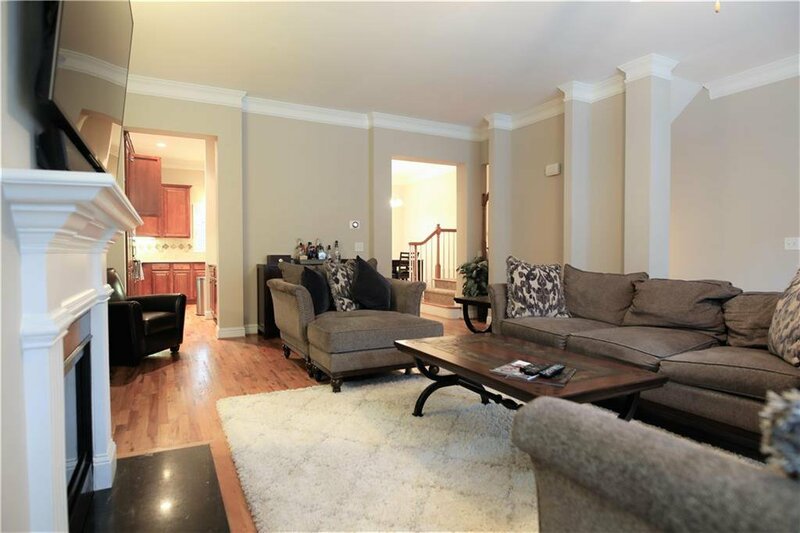 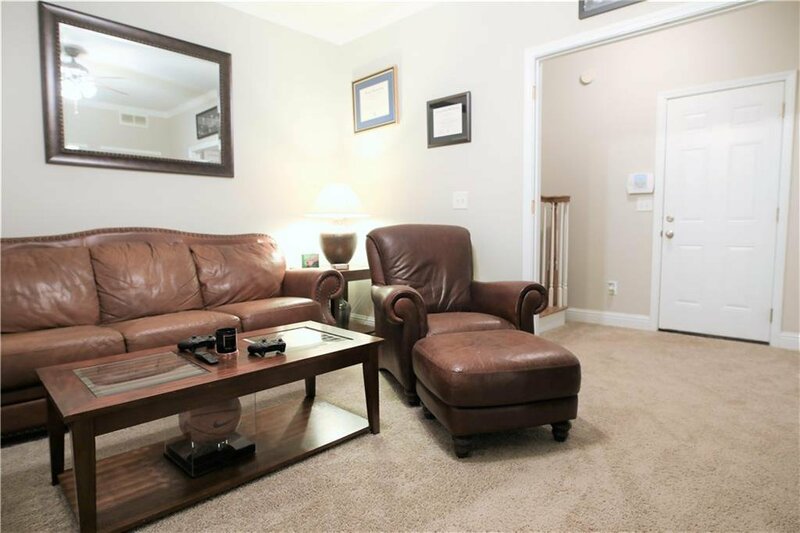 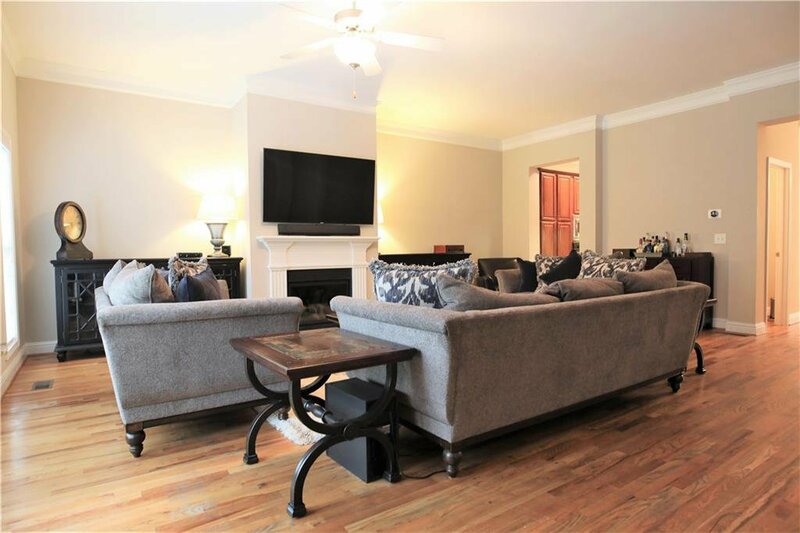 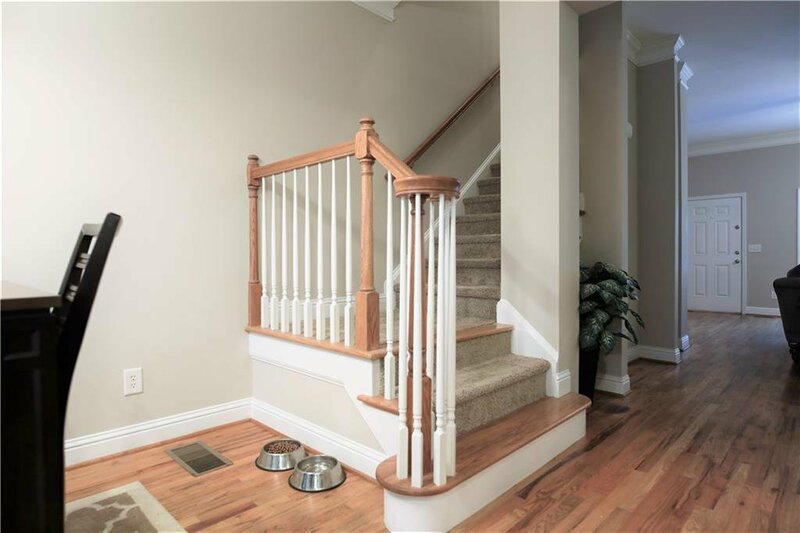 This 3-level, move in ready home offers brand new HVAC, hardwoods on main, updated neutral paint colors, 3 ample sized bedrooms, 3.5 baths, & oversized 2car garage. 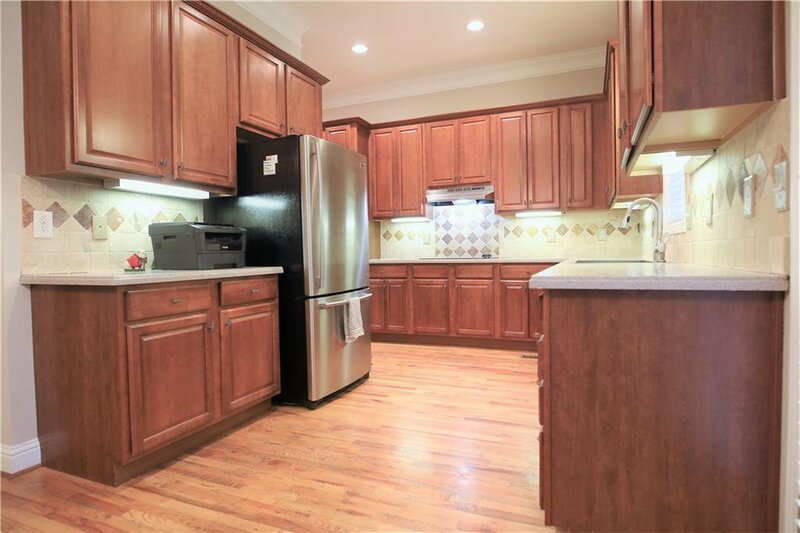 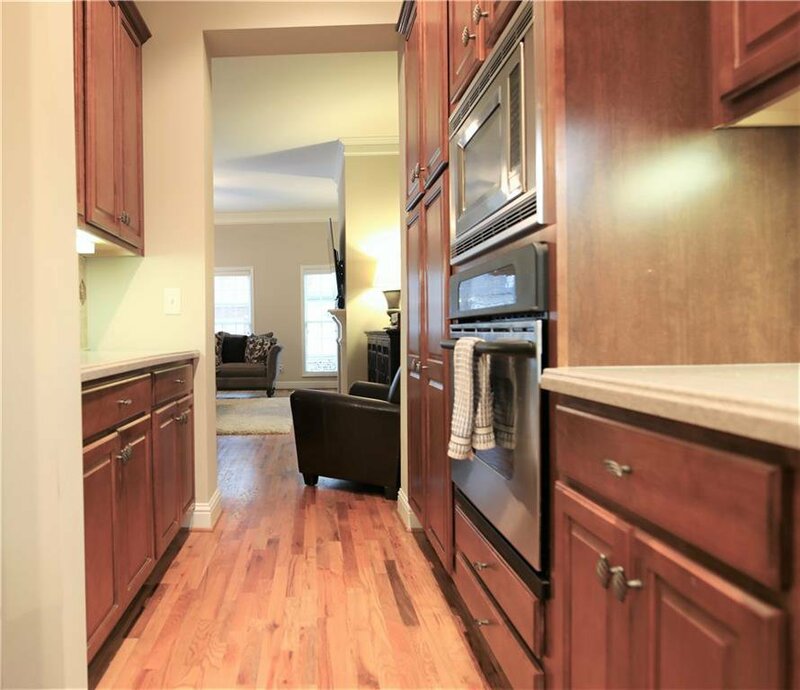 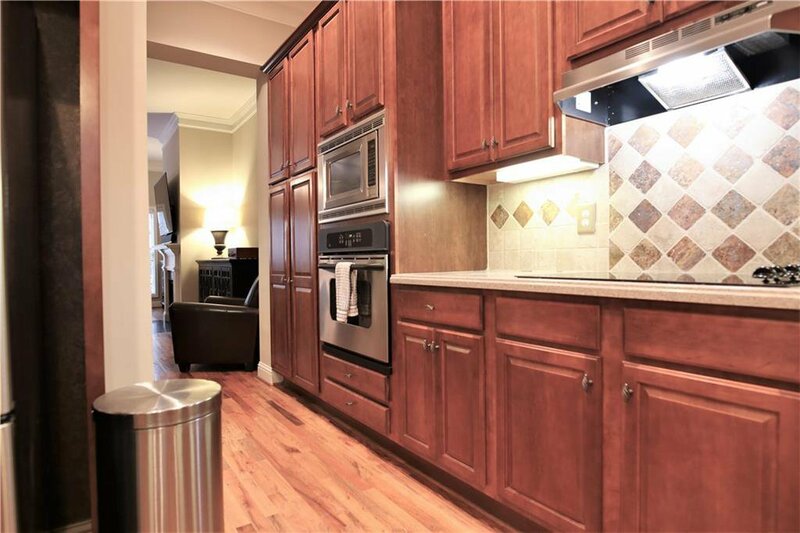 Kitchen includes butlers pantry with tons of storage, SS appl, large cabinets, & 2 dining areas. 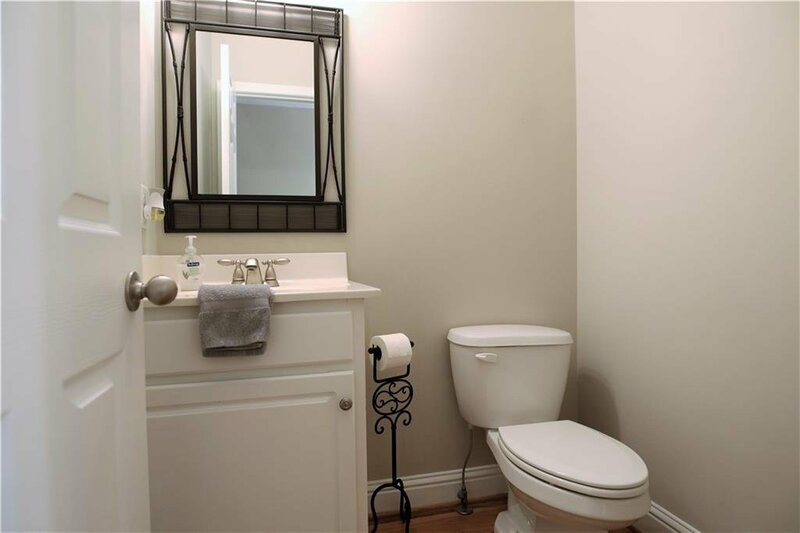 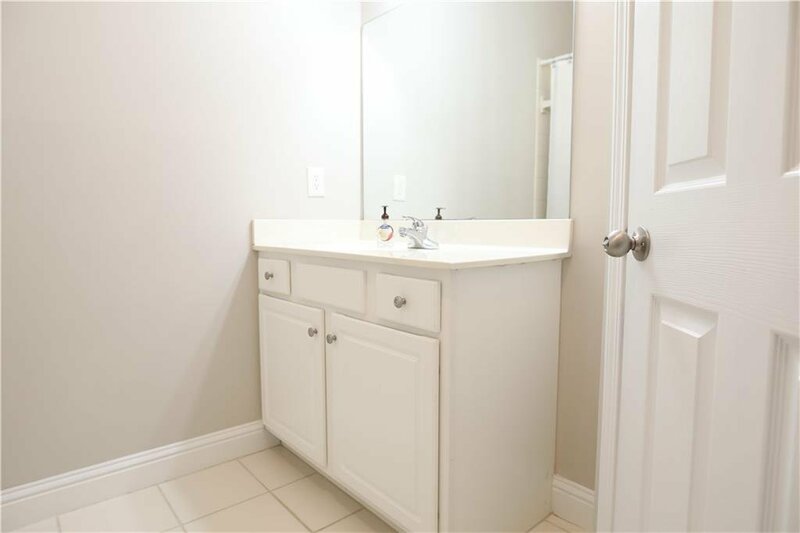 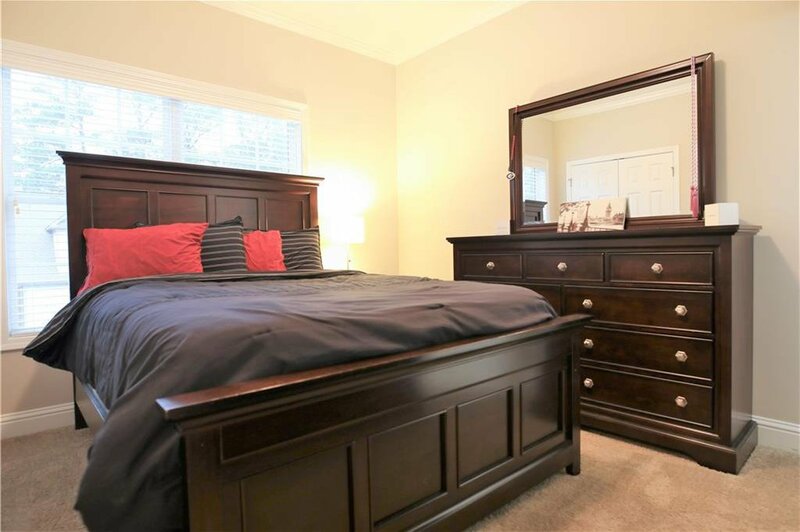 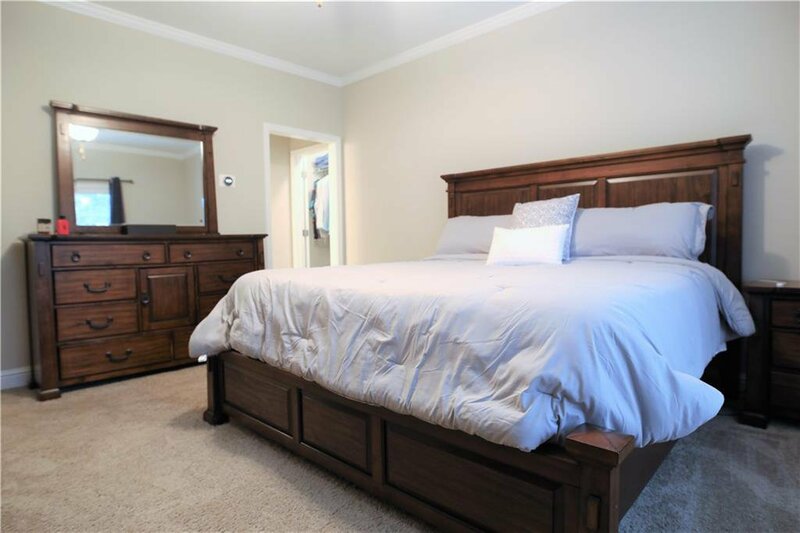 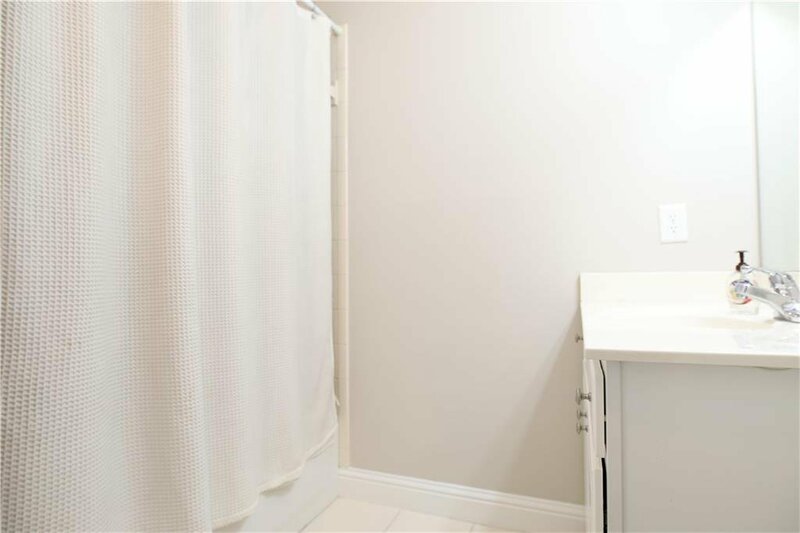 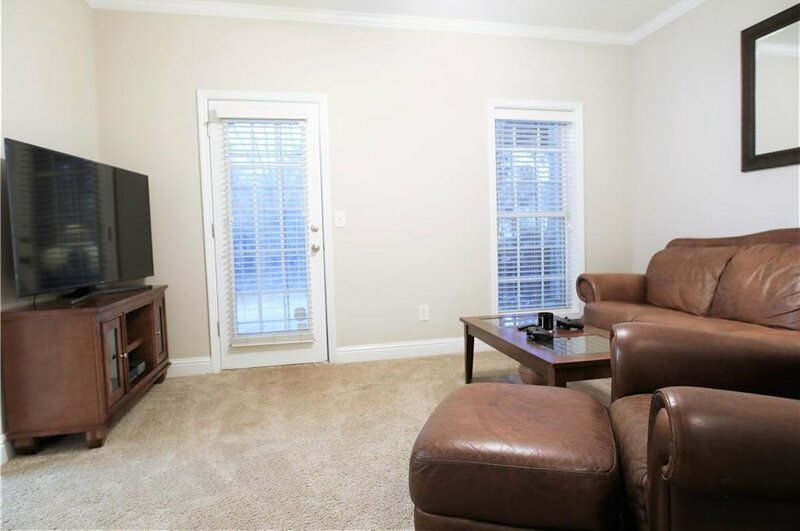 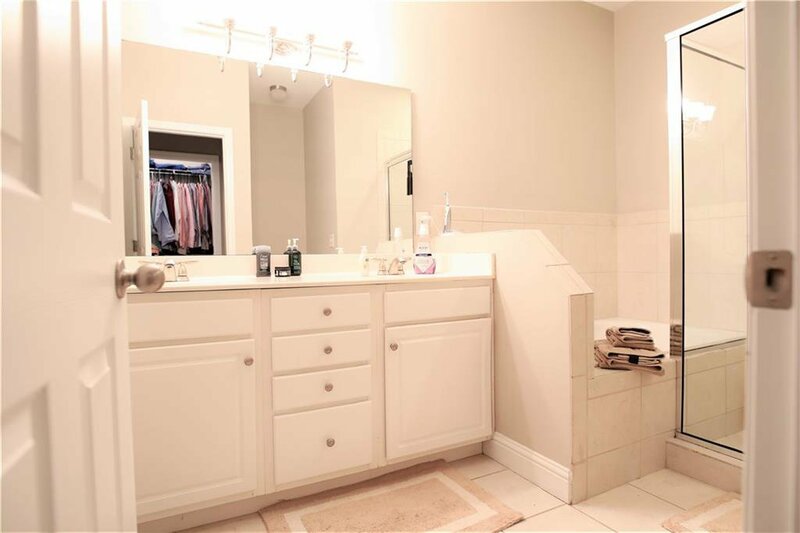 Oversized Master w/ 2 closets, dual sinks, sep. shower/soaking tub. 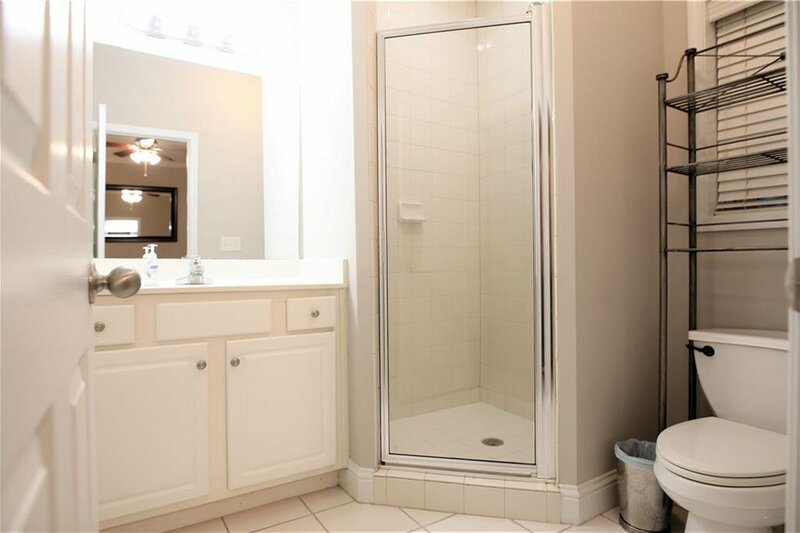 Guest bedrooms have ensuite baths. 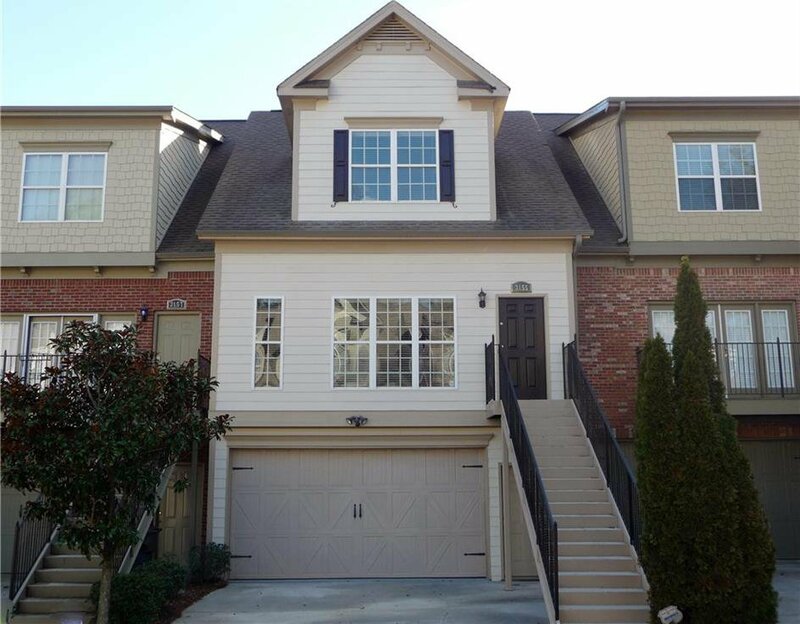 Upgrade molding & plantation shutters with private deck compliment this amazing home. 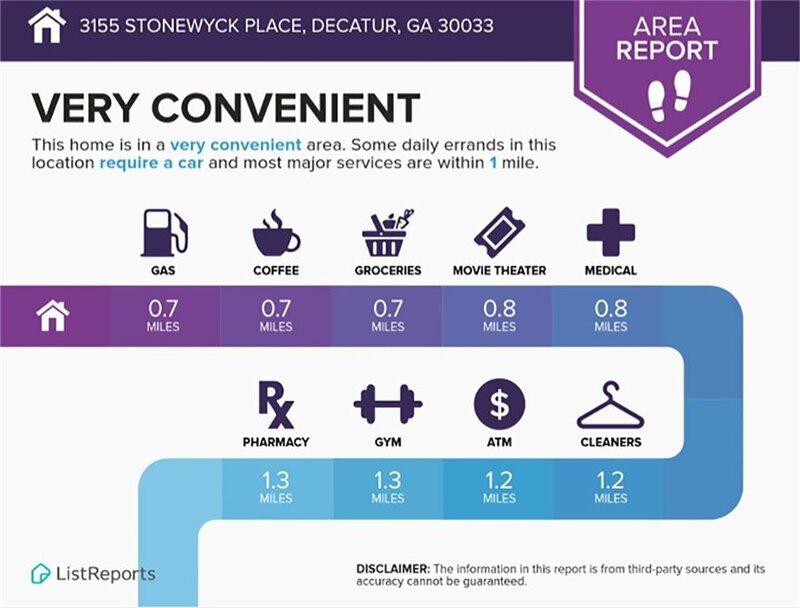 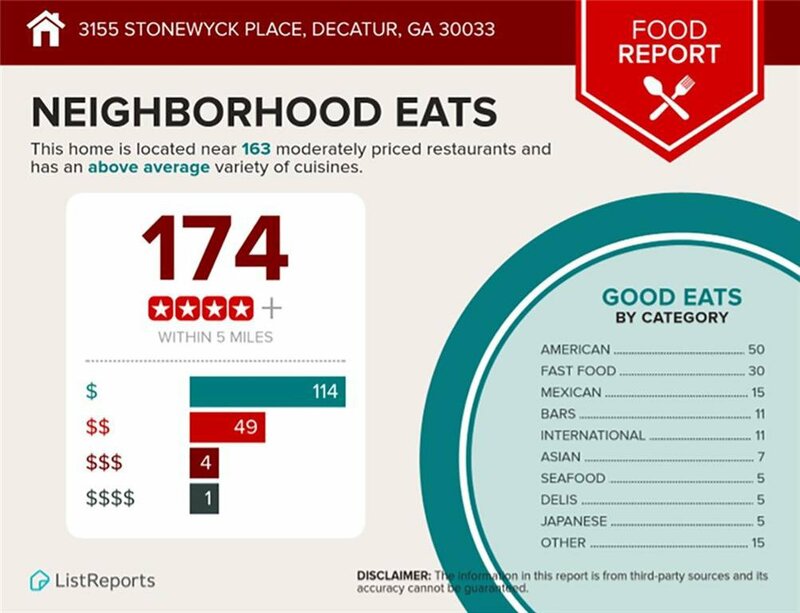 Close to Farmers Mkt, Emory, CDC, DT Decatur, 285. 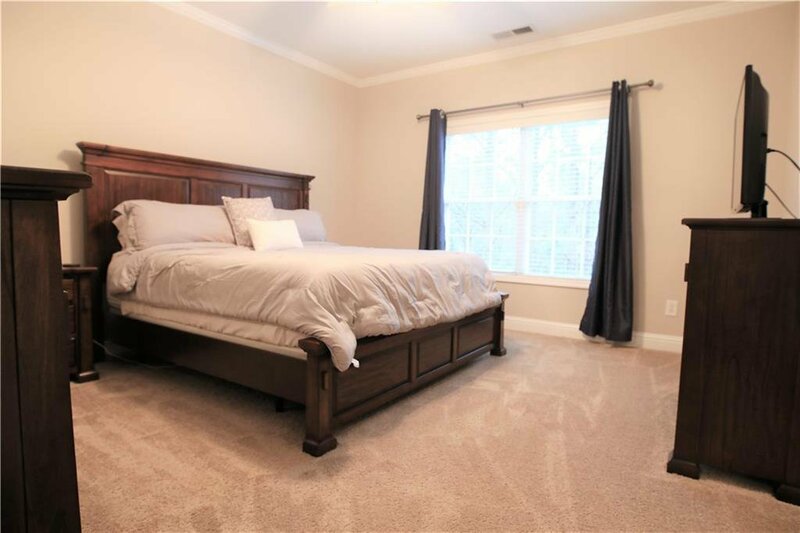 Listing courtesy of Exit Team Realty. 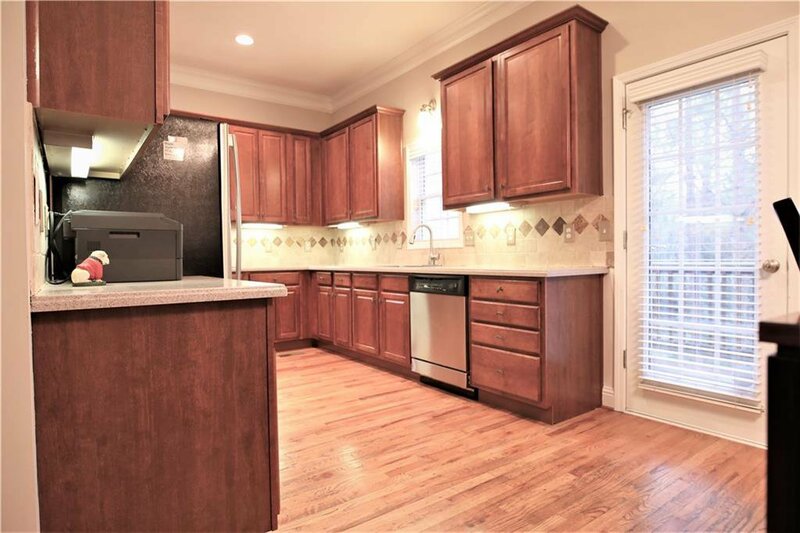 Selling Office: Atlanta Fine Homes Sothebys International.